Not yet registered for any online training courses? Use the button below to get started. Important: You may not have access to all of the courses listed below. The courses you have been given access to are listed in the .pdf document we emailed to you. Our online courses have been successfully tested on all modern browsers. However, we have had a few Users report that, when using the Safari browser on a Mac or iPad, the sound is muted on our online videos. This is a setup problem with the new version of Safari. The easiest solution is to use the Chrome browser. A comprehensive navigation course designed for those that will be joining us for the Day Skipper practical course. Note: Please view the 'Welcome to this course' section (accessed from the course main menu page). At the top of the page there are a number of files for you to download that you will need to complete exercises later in the course. 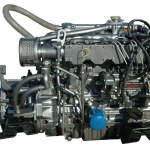 An introduction to the marine diesel engine including basic repairs and checks. 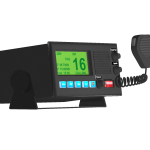 An introduction to marine band VHF radio and the Global Maritime Distress and Safety System. 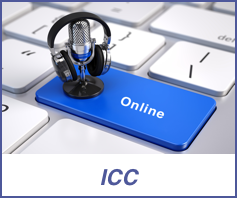 A course designed for those studying for the International Certificate of Competence (ICC) practical exam. 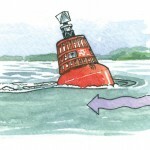 Not required for those that have access to our Essential Navigation & Seamanship online course. 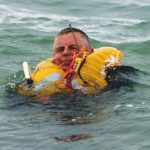 A full explanation of what happens to the human body when immersed in cold water, methods of recovering a man overboard and the treatment of cold water casualties. Everything you need to know about tide and tidal calculations. Includes secondary port and projected EP calculations. 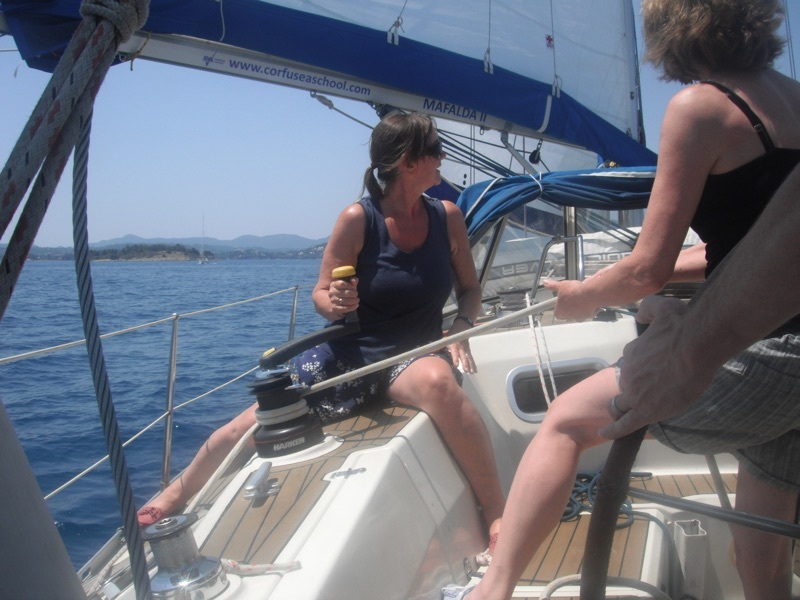 Suitable for anyone studying for RYA Coastal Skipper or above.